I don't know about you, but one of my all time favorite summer vegetables is ZUCCHINI! 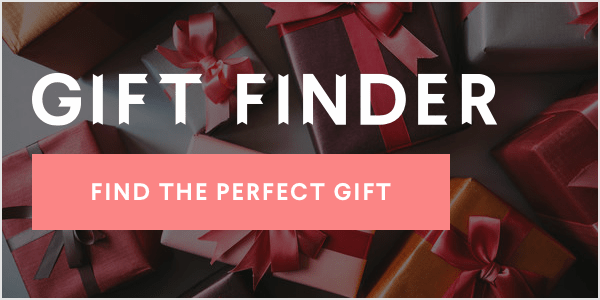 And I'm always looking for creative & delicious ways to enjoy them. 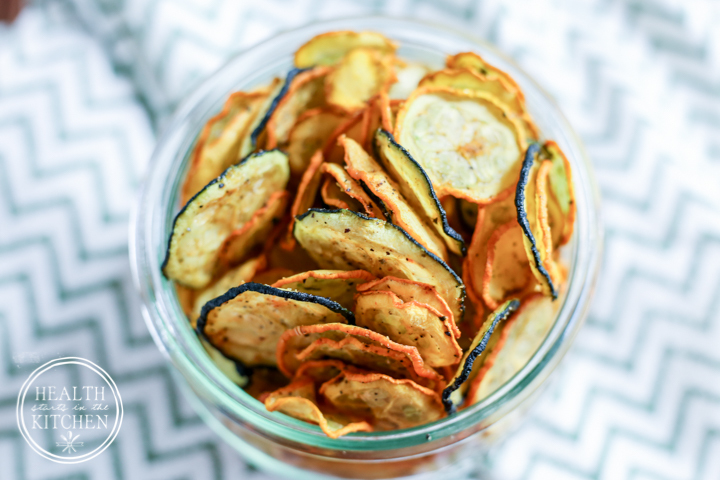 With my Low-Carb Crispy Zucchini Chips you can preserve all the deliciousness of summer-time zucchini for busting your crunchy cravings all winter long. Making these delicious and nutritious snacks are super easy and hardly even require a recipe. 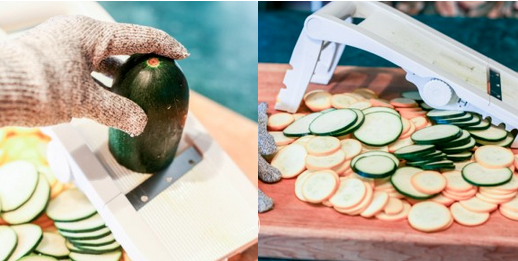 Simply thinly slice your zucchini, I recommend using THIS INEXPENSIVE MANDOLINE with a CUT PROOF GLOVE to make cutting them easy and the thickness of your slices will be consistent. Once you have your zucchini sliced (I had roughly 10 cups of sliced zucchini, which is my 2 quart measuring cup filled to the top) You'll season your slices, just like you were tossing a salad. 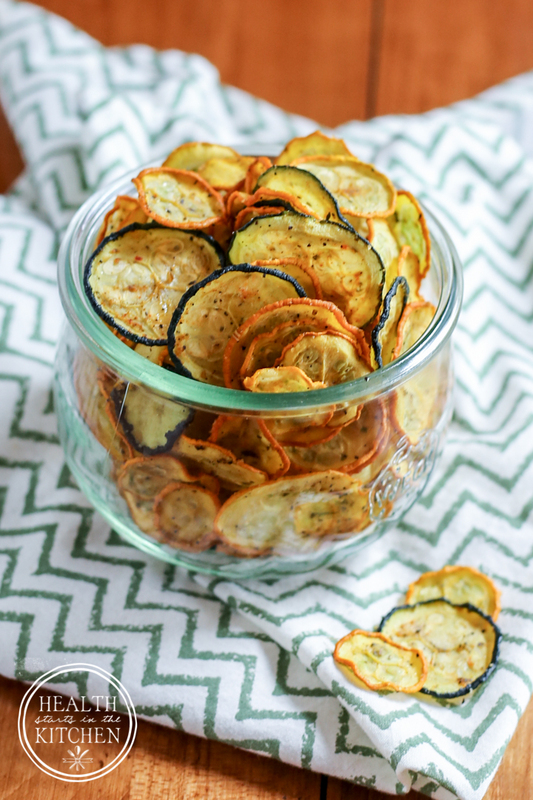 Then place them in a thin layer in your dehydrator and in less than 24 hours you'll have crispy and delicious zucchini chips! Don't have a dehydrator?? No worries! Although we do have a large commercial, cabinet style dehydrator that we frequently use for BIG dehydrator projects like multiple batches of my delicious Beef Jerky or Homemade Dog Treats, most often we still use our small table top, inexpensive dehydrator most often (with additional racks). Don't have a dehydrator?? No worries! Although we do have a large commercial, cabinet style dehydrator that we frequently use for BIG dehydrator projects like multiple batches of my delicious Beef Jerkyor Homemade Dog Treats, most often we still use our small table top, inexpensive dehydrator most often (with additional racks). Most often I'll put a batch of these in the dehydrator in the evening after dinner (at roughly 125 degrees) then they are perfectly crispy the following evening. They will keep in an air tight container for several months when completely dried. 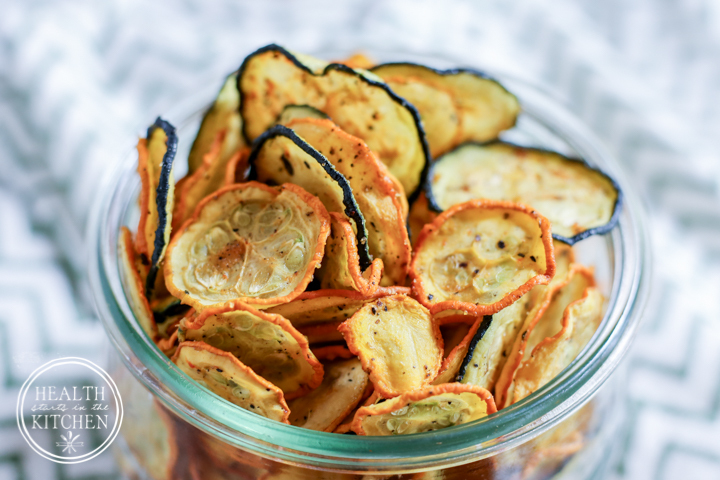 1 ) Toss zucchini slices with all seasonings, olive oil and lemon juice. Taste and adjust as needed. 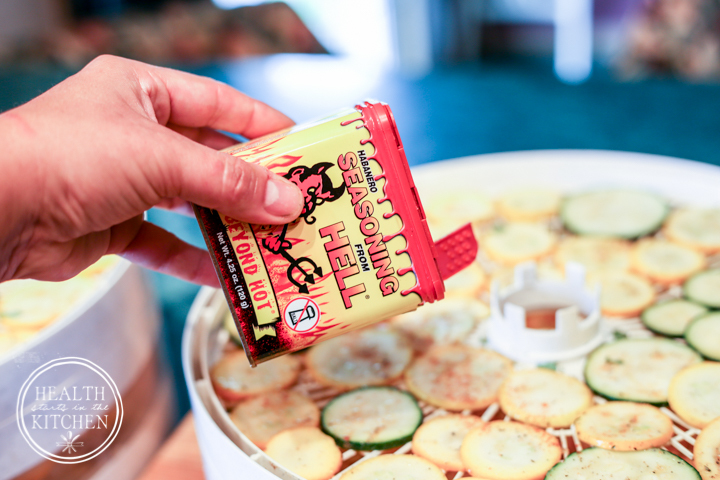 3) Dehydrate at 125 degrees for up to 24 hours or until completely dehydrated and crispy. 4) Store in an air tight container at room temperature for several months. Let us know how they turn out in the comments below!